Eon Productions has a new or revamped website that reflects how the production company has a broader portfolio than the James Bond film series. For example, the site’s film page has entries for Film Stars Don’t Die in Liverpool, The Silent Storm, Radiator and Nancy. The 24-film 007 series has a single entry with a link back to the official James Bond film website, 007.com. The Eon film page does not include an entry for Call Me Bwana, the Bob Hope comedy that, for decades, was the company’s only non-007 film. An advertisement for that movie was included in From Russia With Love, replacing Niagara. An advertisement for that Marilyn Monroe movie was used in the Ian Fleming novel. Chitty Chitty Bang Bang, produced by Eon co-founder Albert R. Broccoli with a number of 007 film veterans on the crew, was made by a separate production company, Warfield Productions. It’s not on the film page either. Finally, the film page, for now, does not have an entry for The Rhythm Section, Eon’s non-007 spy film where production currently is suspended because of an injury to star Blake Lively. The new Eon site also has a theater page, reflecting the company’s interest in stage productions. It has entries for stage productions of Strangers on a Train, The Country Girls, Chariots of Fire, Chitty Chitty Bang Bang, Love Letters, Once, The Kid Stays in the Picture and Othello. There is also a news section to the website. The most recent entry is a Jan. 29 story about Nancy winning the Waldo Salt Screenwriting award at the 2018 Sundance Film Festival. As Eon’s non-007 portfolio expands, what about Bond 25? Eon Productions is going to make a spy movie without James Bond. Naturally, that raises some questions. So here goes. Does anybody think Bond 25 is coming out in late 2018? There are always some die-hard believers. 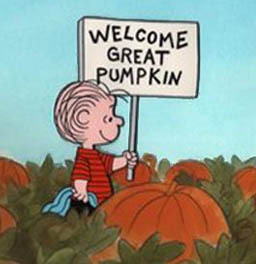 After all, Linus believed the Great Pumpkin was coming. Still, the evidence available to outsiders suggest 2018 is no longer operative, if it ever was. Eon announced July 12 it would make The Rhythm Section, a spy thriller featuring a female lead played by Blake Lively. According to the announcement, filming is to begin later this year. 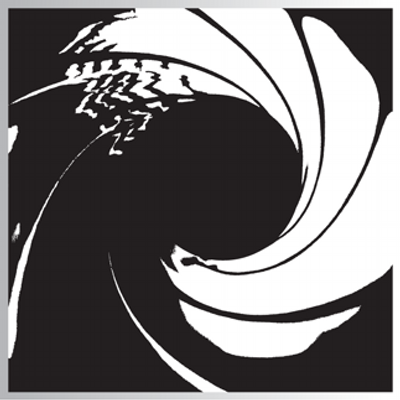 The last two Bond films, Skyfall (2012) and SPECTRE (2015) began filming in November and December respectively of the years before they were released. Bond 25, with no confirmed leading man, no director and no script, doesn’t seem to be on track for 2018. At this point, the question is whether 2019 is realistic. Eon is supposed to be producing a historical war movie starting late this year, according to the James Bond MI6 website. So when does Bond 25 actually get into production and come out? Who knows? We won’t get much information until at least Metro-Goldwyn-Mayer reaches a deal with another studio to release Bond 25. As of today, there’s no such deal. It means this is not your father’s (or grandfather’s) James Bond film series. Albert R. Broccoli and Harry Saltzman, the founders of Eon, had various non-Bond film projects. But, aside from 1963’s Call Me Bwana, Broccoli and Saltzman didn’t do them through Eon. They did them through separate production companies. Eon has a lot on its plate. Not all of its various projects have become reality. In the early 2000s, a proposed Jinx movie was junked, for example. But, for now, things are more complicated than the days (say 1977-1989) when Cubby Broccoli produced Bond movies every two years. Maybe every three years. 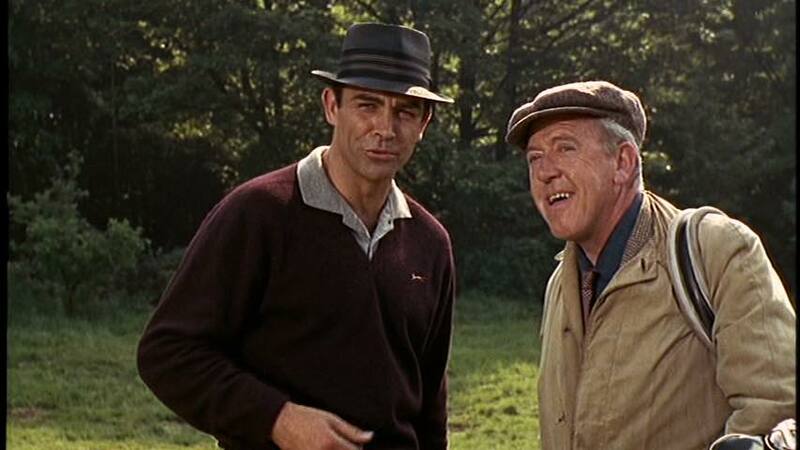 That line was spoken by James Bond’s caddie in Goldfinger as it becomes evident the villain is cheating during a round a golf. The line was also an indication of the global popularity of golfer Arnold Palmer, who died Sunday at the age of 87, according to obituaries by numerous news outlets, including The New York Times. His death was also announced on Twitter by the United States Golf Association. Palmer also had an association with Eon Productions, appeared in the production company’s second film, Call Me Bwana.